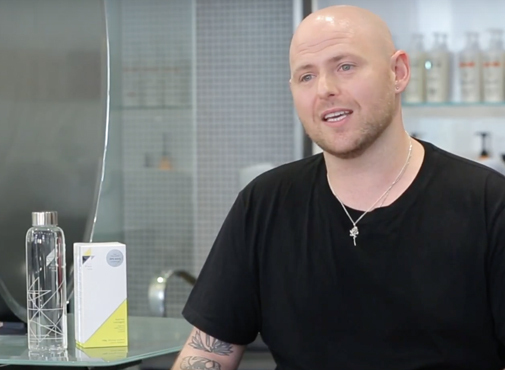 Award winning Hairstylist, Colourist & MakeUp Artist of more than 18 years, Danny Puopolo talks all things ProPlenish and how the supplement can assist the health and vitality of hair from within. Vogue featured Danny is Creative Director and Manager at the prestigious Rakis On Collins in Melbourne. This is an unpaid true testimonial. No paid actors have been used.